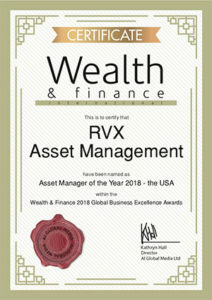 RVX Asset Management uses advanced proprietary methodologies and over 270 years of combined experience to identify the best investment opportunities across Emerging and Frontier equity and debt markets. 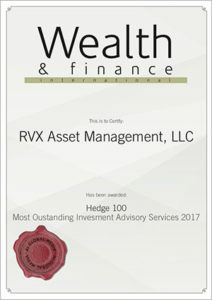 Established in July, 2015, as a Limited Liability Company in the State of Delaware, RVX Asset Management is led by an experienced investment team backed by a group of private investors with interests across the Americas. In 2016, RVX registered with the SEC and was certified as a minority-owned business with the State of Florida. 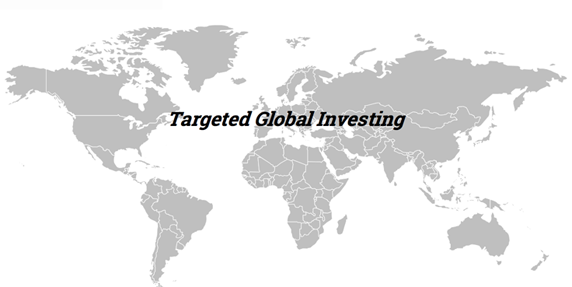 Following the addition of an equity team in the summer of 2016, RVX expanded its product offerings from its founding strategy (the RVX Global Opportunity Fund, an Emerging Markets macro hedge fund) to include long-only Emerging Markets and Frontier Markets equity strategies. Today, RVX is a 13-member professional team specializing in Emerging and Frontier Markets debt, equity and currencies. The RVX Team has more than 270 years of combined experience ranging from portfolio management, economics and analysis to marketing, risk management, operations and compliance. RVX’s goal is simple: To deliver exceptional investment returns, and world class client service, to Institutions and High Net Worth Individuals.